WHRB :: On Being a Fortune 100 CEO and Finding the Passion for Leadership: An Interview with Roger W. Ferguson, Jr.
On Being a Fortune 100 CEO and Finding the Passion for Leadership: An Interview with Roger W. Ferguson, Jr.
On this episode of The Henna Hundal Show, Henna Hundal interviews business extraordinaire Mr. Roger W. Ferguson, Jr. Since 2008, Mr. Ferguson has been the President and CEO of TIAA, a Fortune 100 company. 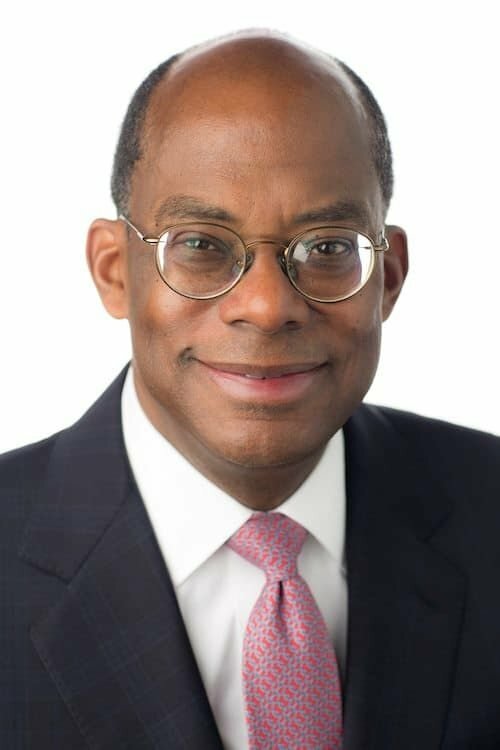 Before his tenure at TIAA, Mr. Ferguson served as the Vice Chairman of the Board of Governors of the Federal Reserve System, a position he occupied from 1999 to 2006. Mr. Ferguson holds a B.A., J.D., and Ph.D. from Harvard and was honored in 2016 with the prestigious Harvard Medal. In this interview, Mr. Ferguson discusses his early journey and inclinations towards his career, the most useful lessons he's learned along the way, and his advice for students hoping to find success at the highest levels of business and leadership. #Thanksgiving special airing now! Squanto, pumpkin pie, presidential proclamations,& more! Tune in, 95.3FM. or online, http://t.co/yDc9Hmn6!